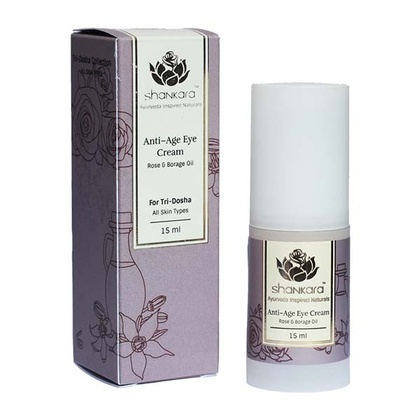 This moisturizer is used to oxygenate, balance and control oil production. It is rich in nutrients and gives an antioxidant protection. The Balance Moisturizer renews, restores and maintains balance in the skin. How to Use - Massage over face and neck after Daily Repair and Anti-Age Serums.